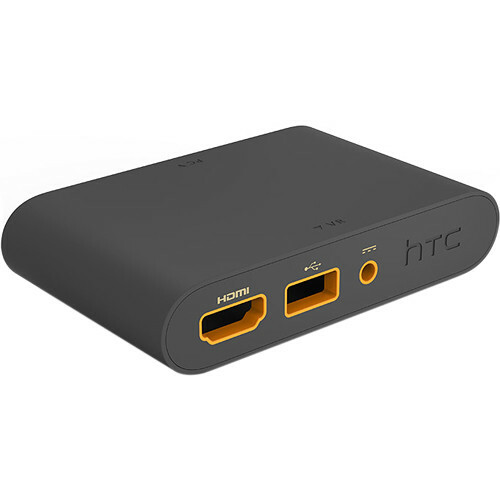 Link your HTC Vive headset and your computer with the HTC Vive Link Box. Connect via the USB Type-A, HDMI, Mini DisplayPort, and power ports. Please note that the power adapter cable is not included. Box Dimensions (LxWxH) 6.1 x 6.0 x 2.0"